CHANHASSEN, Minn. (January 30, 2017) — Snap Fitness, continues their upward trajectory and world-wide growth with the announcement of a master franchise agreement for Saudi Arabia. Plans are to aggressively enter the market the first club opening in the third quarter of 2017. The global brands growth into Saudi Arabia is being viewed as a game-changer for bringing this underserved market a fitness provider that is widely recognized for their results-driven culture and countless member success stories. “We couldn’t be more excited to give this community an opportunity to get their health and wellness on track. We’re also fortunate to have Fahad Al-Damegh leading our brand in Saudi Arabia,” said Steele Smiley, Lift Brands Chief Development Officer. In Saudi Arabia, Al-Damegh has been a leader the industrial industry growth for 25 years and enters the agreement with long-standing business relationships across the country. As president of the Addamegh Group, the company has become the largest compressed air technologies provider in Saudi Arabia. The announcement of the master franchise agreement in Saudi Arabia is part of Snap Fitness’ continued global growth and creating a strong foothold in new markets. In the past five years, they’ve signed 18 master franchise agreements around the world and are far from done expanding with plans in place to enter new markets in 2017. With 2,000 clubs open or in development in 18 countries, Snap Fitness is the world’s premier 24/7 fitness franchise. 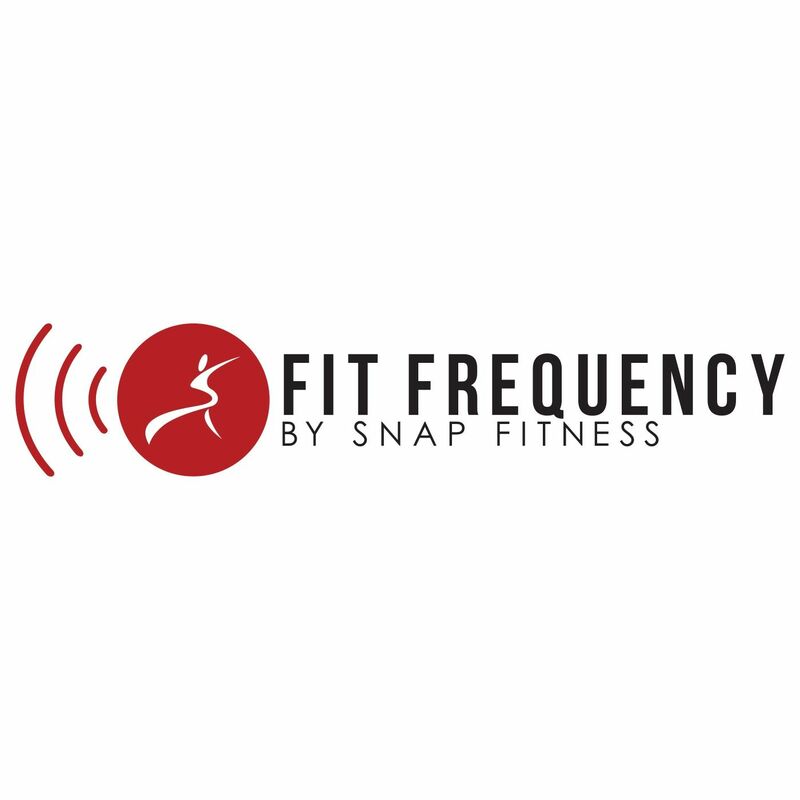 Founded in 2003 by Peter Taunton, Snap Fitness provides entrepreneurs an exciting business opportunity with turnkey systems, financing options with low investments, and world-class support.